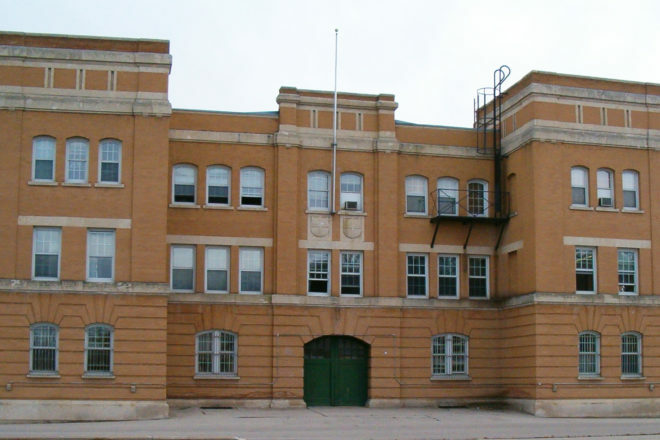 Strachan Armoury (formerly called McGregor Armoury) has been a fixture in the North End since it opened in 1915, in the midst of the First World War. It still performs its original function as a training centre for the Army. Come see our historic building and some of the secrets inside, such as the Messes and Regimental Museum. Members of the Army Reserve, Canada’s citizen-soldiers, will be your guides. Volunteers from the Military Collectors Club of Canada invite you to bring any family military memorabilia for identification. Please note the ground floor and the second floor west are wheelchair accessible. The Museum and Officer’s Mess on the third floor are only accessible by stairs.